This year’s Christmas at STEAM event will feature a stage performance on Sunday, 2 December by the Siren Sisters that will cover a range of styles, from pop and festive to Bulgarian folk. Swindon’s renowned Kentwood Choir are back on Saturday, 1 December with their powerful repertoire, including ballads and Christmas songs. 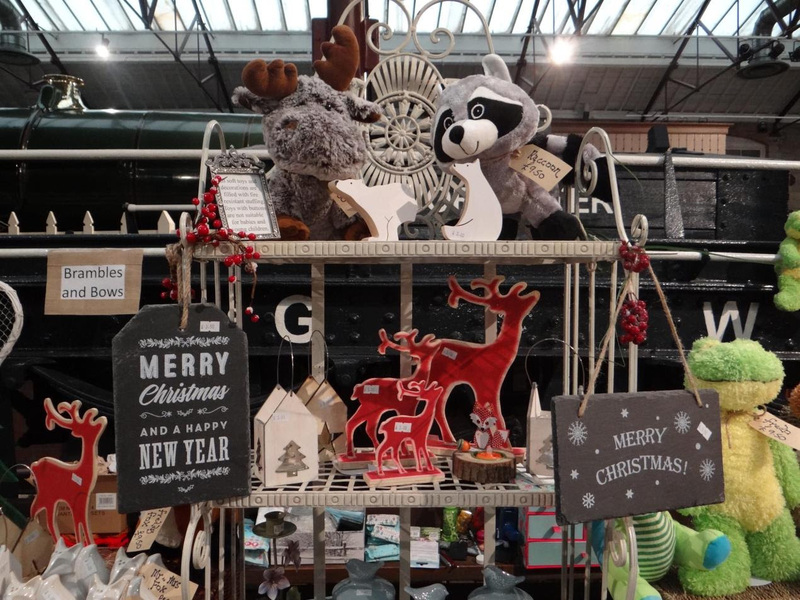 More than 40 Christmas market stalls will be displayed throughout the museum, alongside famous GWR steam locomotives and story-telling exhibits. Hand-crafted jewellery, photographic prints, glassware, mosaics and home furnishings are among the goods on offer, along with Christmas decorations, special occasion hats and handbags, chutneys and confectionery. With old-fashioned festive prices set at £1* for children and £3 for adults (or two adults for £5), there are many reasons to be cheerful when visiting Christmas at STEAM. Carolyn Lovett, Events Manager at STEAM said: “We’re really looking forward to this year’s Christmas at STEAM event. Here’s the chance to combine some very enjoyable festive shopping as you step back in time to experience the sights, sounds and even tastes, of Christmas. “Entry to the whole museum is included in our special admission prices for this event, giving tremendous value for money. Councillor Dale Heenan, Swindon Borough Council’s Cabinet member responsible for STEAM said: “The Christmas market at STEAM is a fun day out for all ages, and means you can pop next door to the McArthur Glen Designer Outlet to do some early Christmas shopping when you are finished. To keep energy levels up, STEAM’s Christmas Café (inside Great Western Hall) and Platform One Café (at the front of the museum) will be offering freshly-made light meals and snacks. STEAM – Museum of the Great Western Railway is owned and managed by Swindon Borough Council. Admission prices are £3 for adults (2 for £5); £1* for children; £1 for adults over 65. Children under three go free. *Admission prices do not include entry to Santa’s Story-time. £5 per child, in addition to the event admission price. Each session lasts approximately 20 minutes and includes a themed story, sing-a-long and a quality wrapped gift. Bookings in advance are online at www.steam-museum.org.uk or on the day, subject to availability. Tickets are available on the STEAM website at www.steam-museum.org.uk Admission tickets will be available on the door. 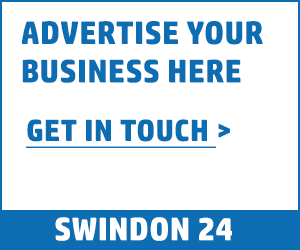 STEAM is located right next to the Swindon Designer Outlet and car parking is in the West and North Car Parks for the Swindon Designer Outlet. Alternative car parks are at nearby Bristol Street (SN1 5EQ) and the Brunel North (SN1 5AH) and West (SN1 5AN) multi-storey car parks. Please note, there is no free parking for this event.